To see the other posts in our "Counterpoints" series, go here. 1. Richard Dawkins, The God Delusion, p. 1. 2. 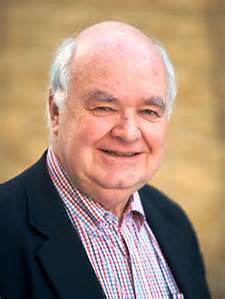 The God Delusion Debate: John Lennox vs. Richard Dawkins. The transcript is here.